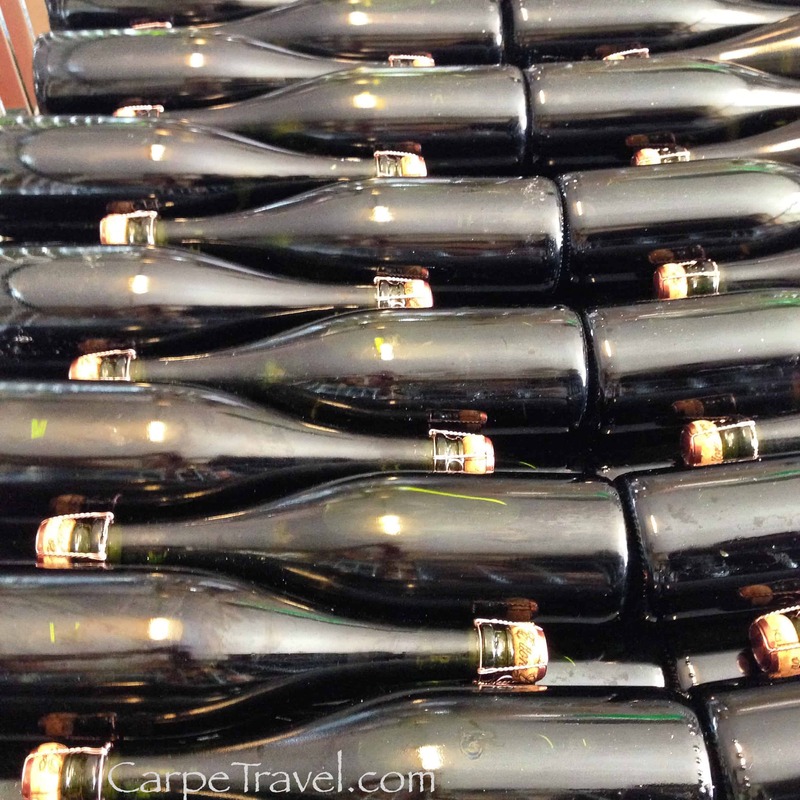 Touring vineyards is one of my favorite things to do when I travel. To learn about the local grapes, the terrior (a fancy word for the soil composition) and the people/ families who have not only made the wine, but invested in creating a wine region, some lesser known regions and others world renowned. 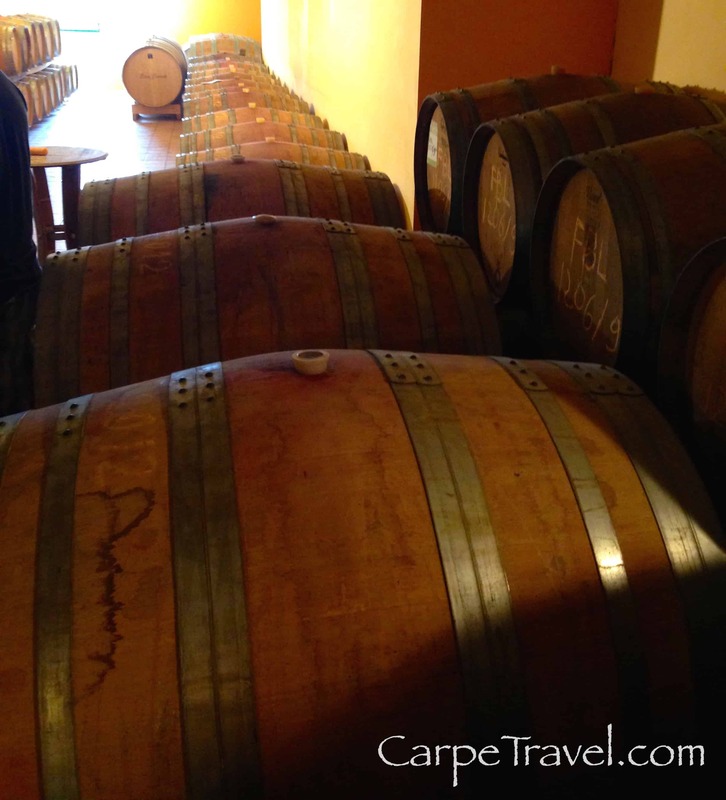 I had the luxury of doing just that on a recent trip to the Piedmont wine region in Italy, recently named one of the 10 Best Wine Travel Destinations of 2015. I had the pleasure to meet and sip wine with several local winemakers who’s families – for generations – have worked to make the Piedmont wine region what it is today and will be tomorrow. One of these people is Sergio Germano, whose family has been farming and making wine in Piedmont for nearly two centuries. Learning hands on about the art of wine making from his father and grandfather, Sergio took his education further with the completion of six-years at The School of Enology in Alba. 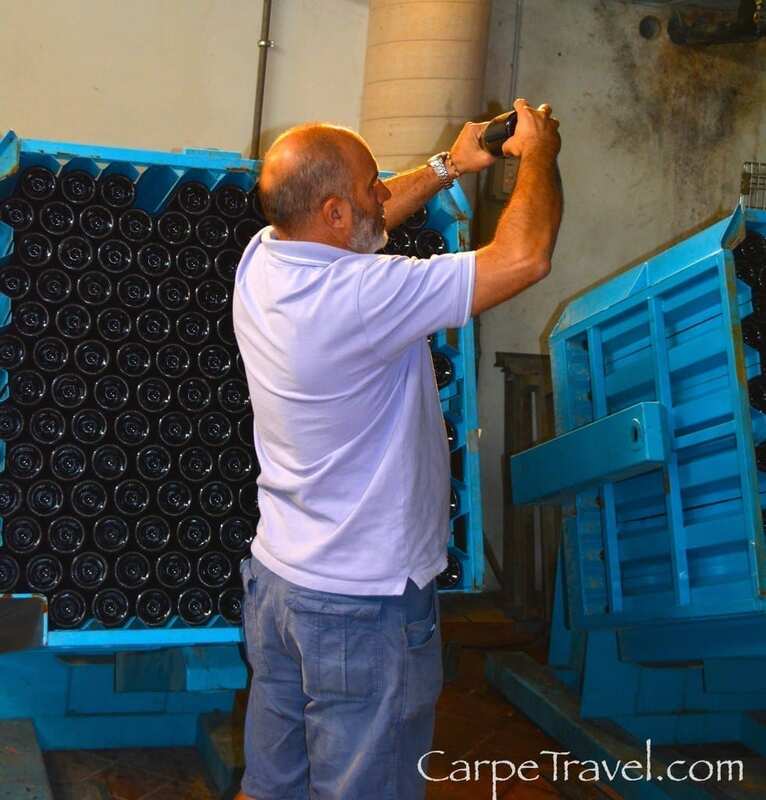 He then honed his techniques at two other wineries, including Fontanafredda one of the largest wineries in the area. During his “education” Sergio’s passion for Italian white wine was born. 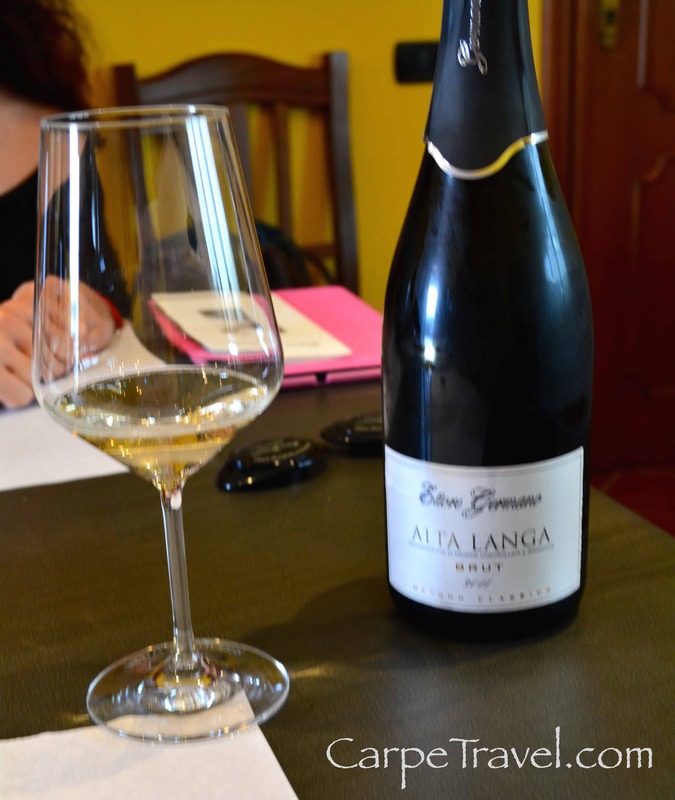 This passion has lead him to become one of Piedmont’s unique and well-known Italian white wine makers. 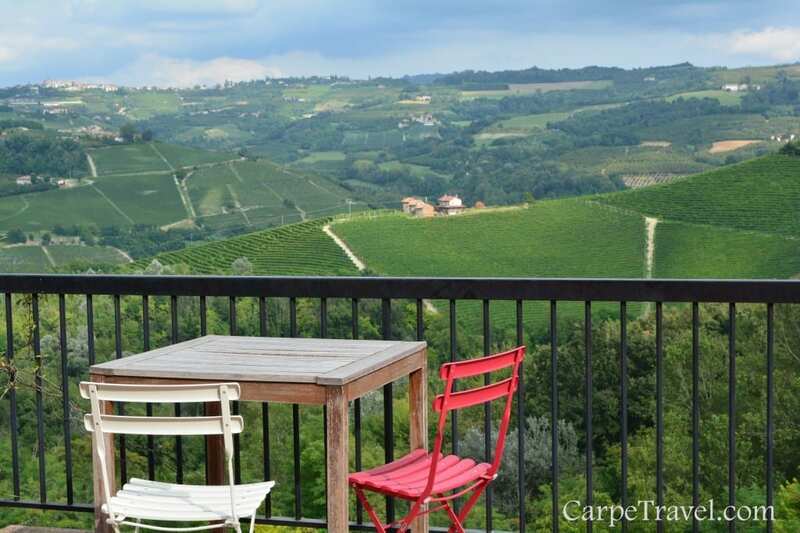 If you’re familiar with the Piedmont wine region, you know that it is not known for white wines but rather Barbaresco and Barolo, made from the Nebbilo grape. In truth Barolo and Barbaresco only account for 3% of Piedmont’s wine production. There are many wines born from Piedmont, including Italian white wine, sparkling wine and a variety of red wines. 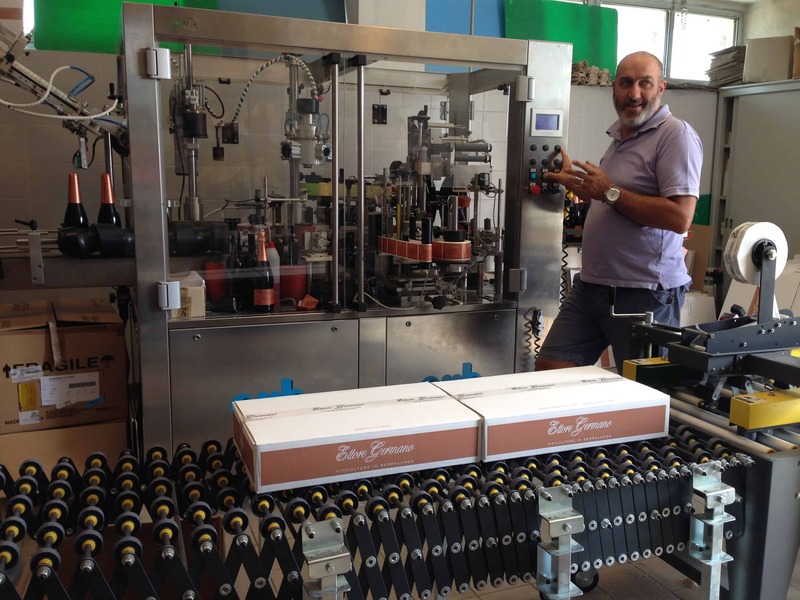 Sergio’s large production of different types of wines reflects the variety the Piedmont wine region has to offer; 14 types of wines (and more than 15,000 cases) are produced at Germano Ettore. The Piedmont wine region is located between the Alps and the Mediterranean Sea, creating a regular temperature tug-of-war between the cool mountain air and warm sea water that results in a morning fog blanketing the grapes growing on the hillsides. 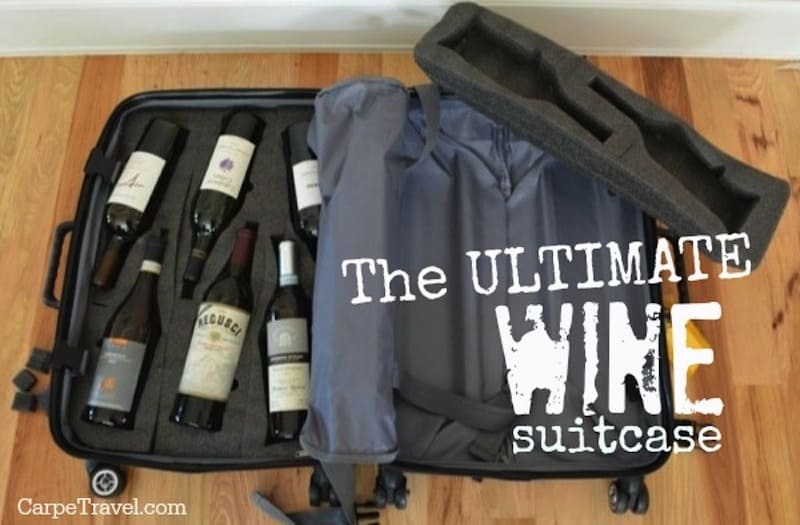 This makes for excellent growing conditions…for the areas red wine grapes that is. Chardonnay and Riesling grapes need more sun, which meant for Sergio to truly make his white wines happen, he had to find new land. So he looked up…the hill. 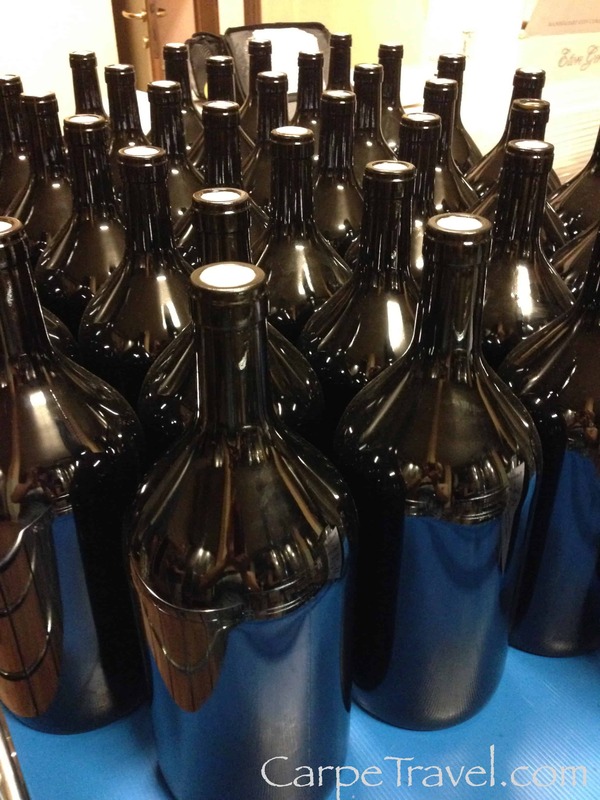 According to Sergio, “The terroris are very strong in Serralunga for red wines. We have a Dolcetto, Barbera and Nebbiolo my father Ettore selected and grafted himself.” But when it came to further pursuing his passion for Italian white wines, Sergio had to seek land outside of his main vineyards. He found the perfect spot to plant Rielsing, Chardoney – 8 hectars in Alta Langa, outside the village of Cigliè, at the south end of the Dogliani appellation. The area is also home to his Pinot Noir and Nascetta grapes. His Cigliè vineyard is above 500 meter to 600, which means, less fog and more sun for the grapes. The terrior is also very stony to give a lot of minerality, fresh acidity and good longevity. “I’m the unique winegrover in Cigliè, where the particular micro clima and soil and late maturation gives an interesting texture in minerality,” Sergio told me. If you’d like to try some of Sergio’s wines, I highly recommend all of them. My favorites though are the Nebbiolo, Prapo, Cerretta, Barolor Lazzarito Riserva and his Italian white wines – Chardonnay, Binel Langhe Bianco, Riesling, and of course the Nascetta. 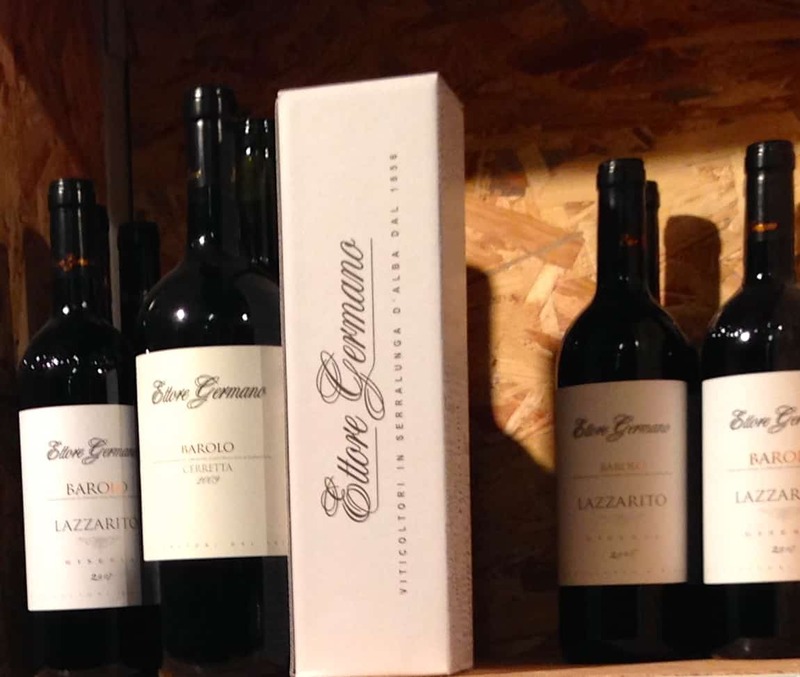 Many of Ettore Germano wines are sold in the United States through a variety of distributors, depending on your state, I’ve noted where you can locate them. 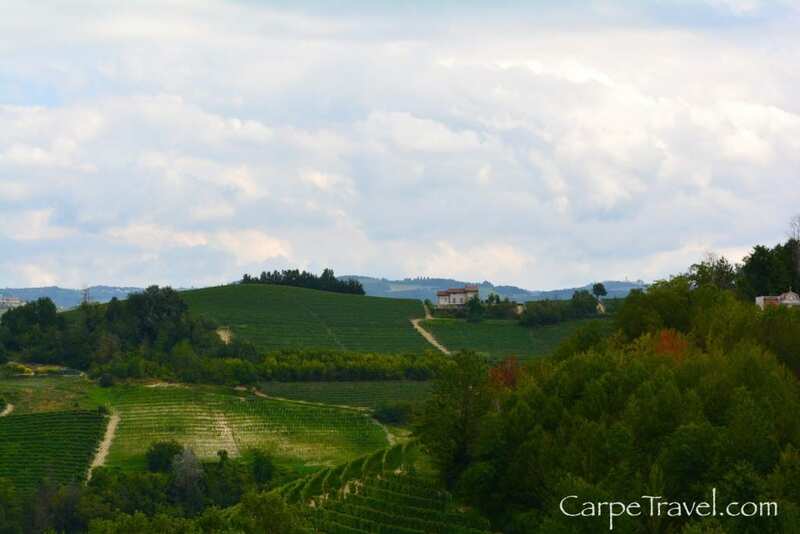 Have you visited the Piedmont wine region? 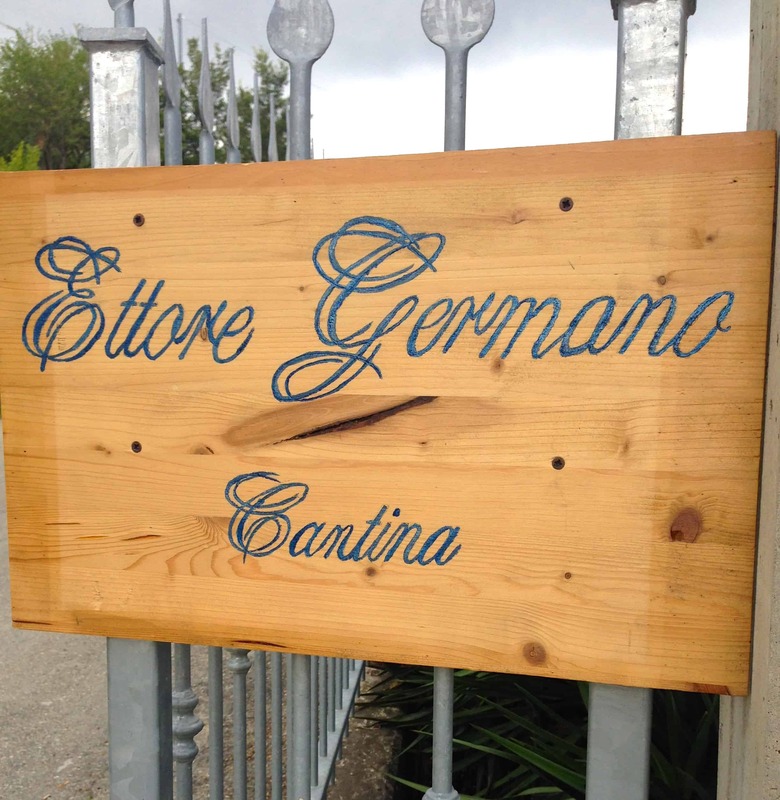 Have you visited – or tasted – wines from Ettore Germano?